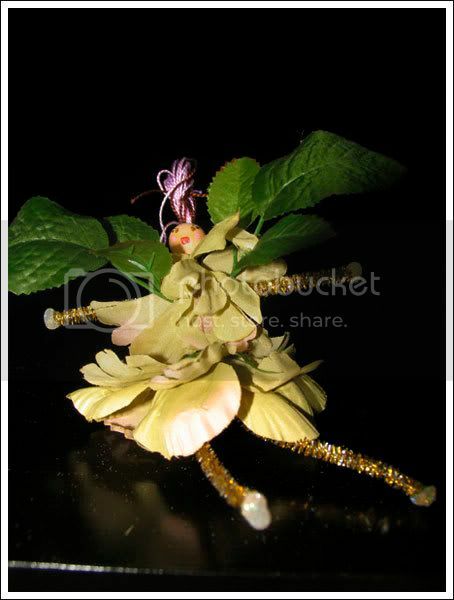 Hand made fairy. We had these for sale at the Alabama Ren faire. They did pretty well. This was written by admin. Posted on Thursday, February 19, 2009, at 11:39 pm. Filed under Photography. Tagged Fantasy, Support Nashville Small Businesses. Bookmark the permalink. Follow comments here with the RSS feed. Both comments and trackbacks are currently closed.